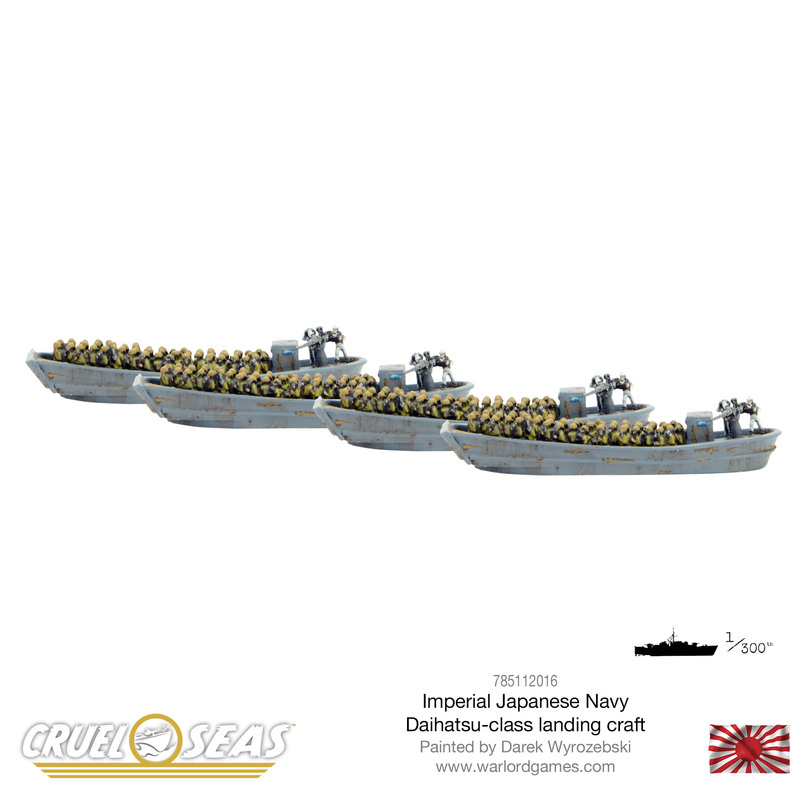 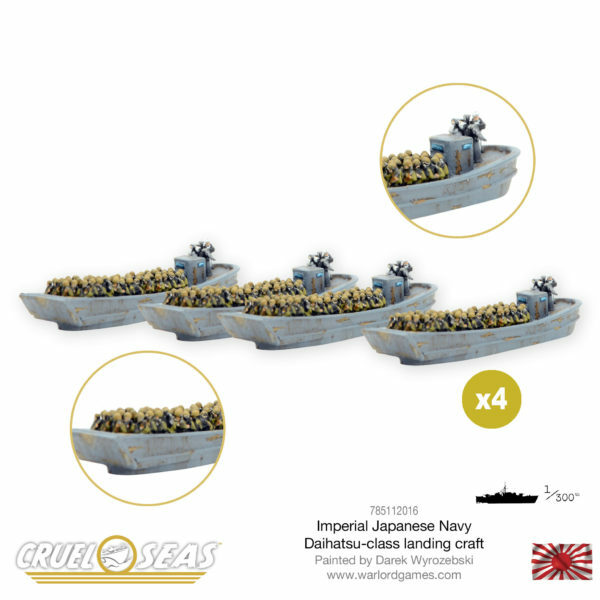 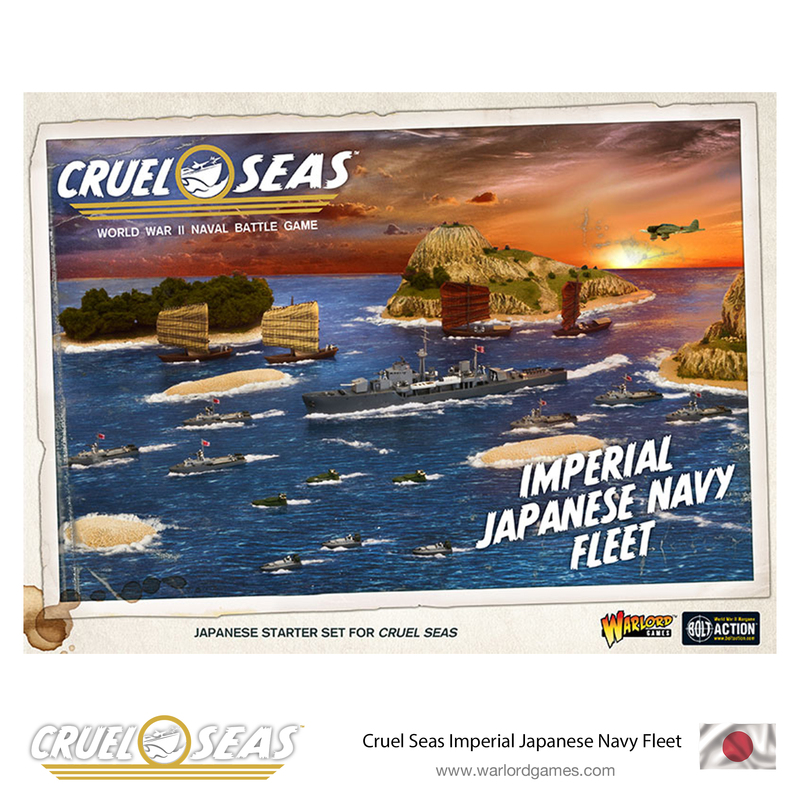 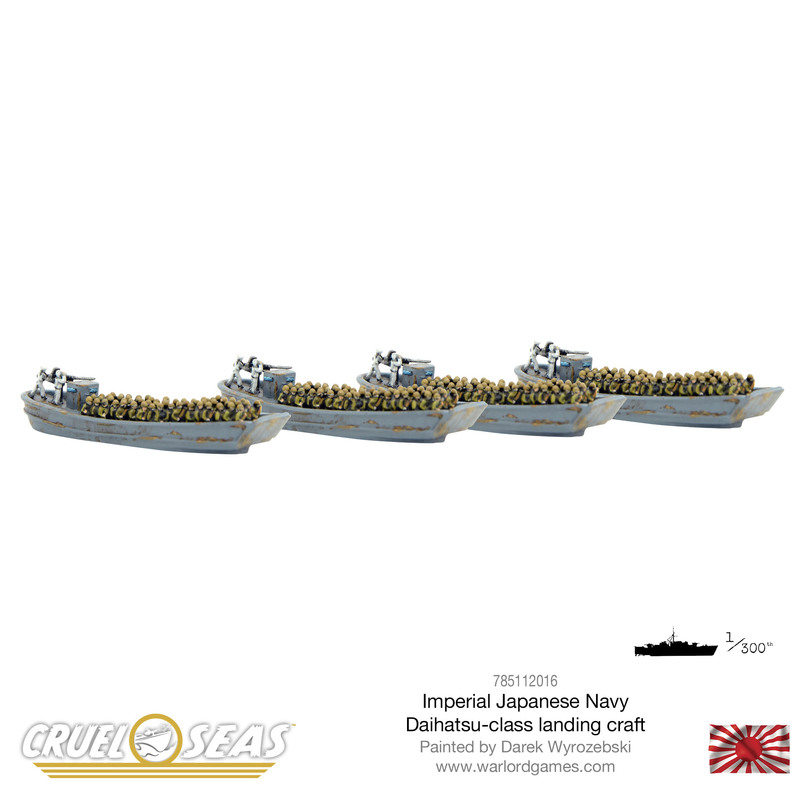 Transport your troops to the next Island you wish to conquer with the IJN Daihatsu-class landing craft! 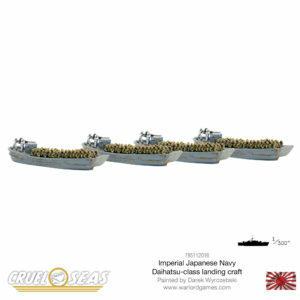 The Daihatsu-class landing craft was a 14-meter long troop transport constructed of metal and powered by a diesel engine. Potentially armed with weapons up to 37mm in size, it was quite seaworthy and could travel at 8 knots for 50 miles carrying 1 type 95 tank or 70 men.